Day 3 Spark Your Christmas from Spark The Event on Vimeo. Day 2 Spark Your Christmas from Spark The Event on Vimeo. 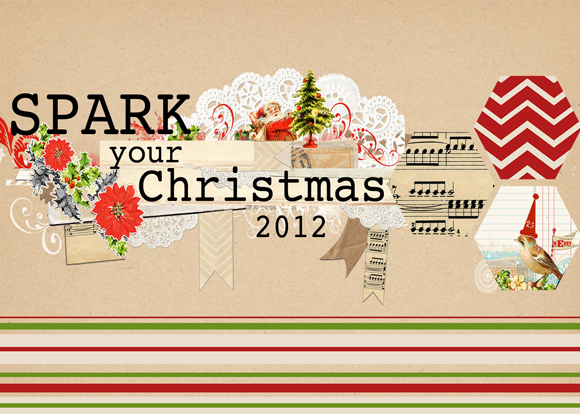 Welcome back to day 2 of Spark your Christmas! Today we'll add another Tree to the forest, create a holly garland reinvent vintage tins into glittery tree ornaments & so much more! Enjoy! Day 1 Spark Your Christmas from Spark The Event on Vimeo. 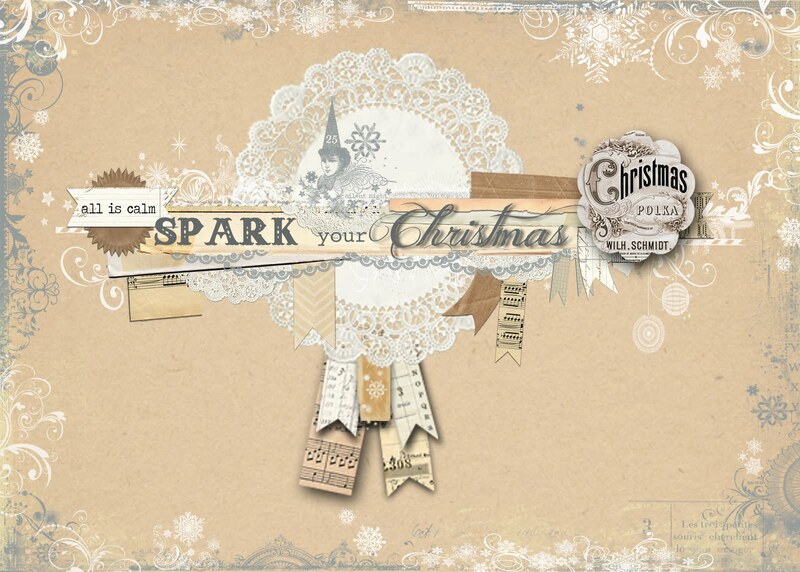 Welcome to Day 1 of Spark your Christmas! I know Thanksgiving is just a few days away, but around here it's begining to look a lot like Christmas! We had our first SNOW yesterday! I LOVE the holidays, family parties, getting together with friends, making gifts for the people in our lives we love! Delivering treats to the neighbors and wrapping presents for under the tree! Day one is filled with great ideas, a primitive snowman, cone trees to add to your forest, an ornament for the tree and even some gift wrapping ideas! I hope you enjoy this fast week with 3 workshops 3 days in a row! Meg and I hope this week is filled with great food, family and a little time to create! We are so thankful for you our Spark Sisters! Day 3 Spooky Spark from Spark The Event on Vimeo. Day 2 Spooky Spark from Spark The Event on Vimeo. Today on Studio 5 i am sharing some fun tips and ideas for Halloween mantles and some great Dollar Store finds! i am a HUGE fan of Shopping my home before heading out to buy new. i love taking what i have and recycling it or updating it! Giving it a new purpose! Here is a list of the standards i love working with for my mantles Halloween or anytime of the year. i love clocks, i love time, need more of it! So i have a fun collection of clocks that i use on my mantles! These are from all over my home i just recycle! one of my favorite collections is my milk glass. i use it in most of my mantles, vases, jars, bowls etc! i love the pop of pure white it adds to the mantle! i collect A's they are all over my home and it's rare not to find an A or two on one of my Mantles! these are the bits and pieces i "borrow" from around my house. Cameras, Globes, Typewriters, Bird Cages, Tea Cups etc. i love this kind of "stuff" and love the texture it adds and well as fun history. In our home we didn't have a traditional fireplace mantle, so i put my Mr. to work and he built me a beautiful 6ft. shelf! i love it. One of the things Grant did do for me when building my shelf was he built it extra deep so that i had plenty of room to display all my fun things on. The top of my shelf is a foot deep! Once i have "shopped" my home and have gathered some of the things i might want to use on my mantle, i lay them out onto the floor. This gives me an idea of what i have to use. i am a very visual person this process helps me to see in my mind size, color and if i have any holes. Once i have it laid out and see what i have, i get to work! It always helps to have a second eye and for me a second opinion! Meg is a great help i even put G to work! For me personally, i love lots of fun stuff! i am kind of a MORE person. I love loading up my mantles with great finds, collections and my "stuff i love." i love adding layers and texture. This is one of the reasons i had G build my mantle extra deep. you can see that i love layering, i love adding all kinds of texture and visual eye candy! you can see here i have stuff tucked behind the frame, in front of the frame and in front of the spiderweb still another layer. Garlands are a staple on my mantles as well. I LOVE them! 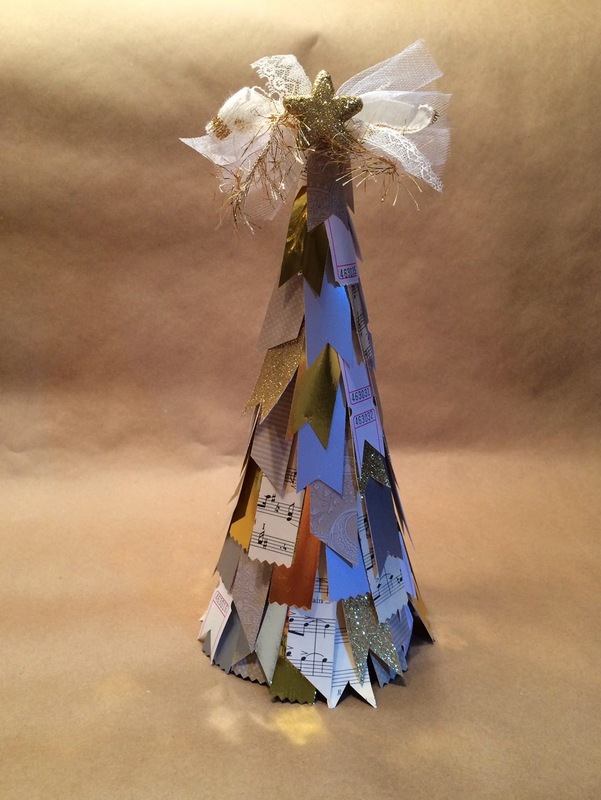 They are easy to create and these paper type are inexpensive too! i use old book paper and my scraps! when creating your Spooky Mantles look around your home, see what you my "borrow" from a bedroom or wall in your home that you can use. Create some fun Halloween projects to add to your decor that's what Spooky Spark is all about, and for me any holiday at our home. i love using what i have, creating some fun new decor to add to my collections and i LOVE decorating for the holidays! Join me in this year's Spooky Spark! Workshops start a week from today! Today is the LAST day for the EARLY BIRD price of $22.99! 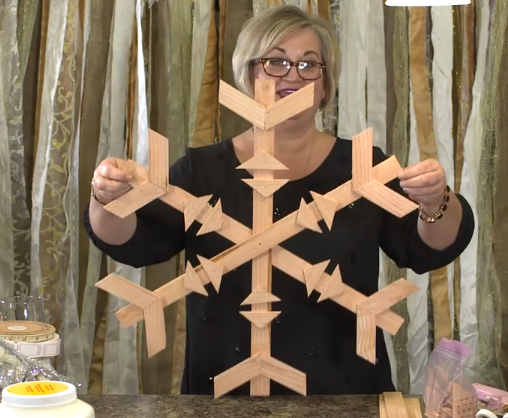 The workshop is 3 videos, 2 Halloween and 1 Fall projects and decor! Close to 30 projects and ideas! this is a really fun time of year to decorate our homes starting with Halloween going into Fall and then of course Christmas! i love decorating my home my Mantle is my favorite places to decorate! hopefully you're inspired to do the same, take my upcoming workshop and if you're local join me and Meg for our Spooky Spark Soiree, a Girls' Craft Night out! lots of FUN SPOOKY stuff coming up! Now that the kids are back in school and the nights are getting cooler...fall is in the air and it's that time of year! Halloween is just around the corner! I LOVE Fall! I love Halloween! This year Meg and I are getting a jump on things so that our Spark Sisters have time to create and decorate! Join Meg and me for Spooky Spark & Fall Spark! We will be doing 3 Video workshops 2 Halloween and 1 filled with Fall! Class begins September 15! 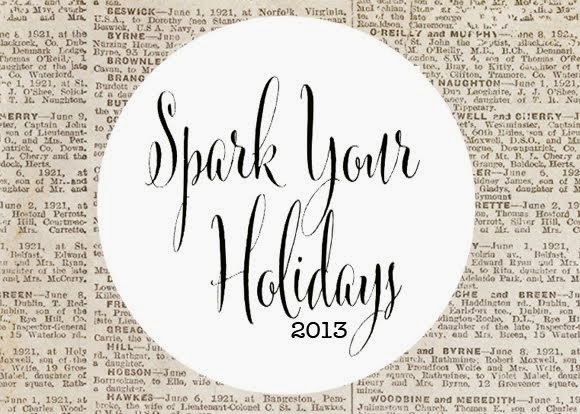 You can also sign up for Spark Your Fall 2013 for 50% off! It is available instantly! Only $9.99! You can also sign up for Spooky Spark 2012 for 50% off! It is available instantly! Only $9.99! Meg and i are creating an online video workshop with a Mini-book or Scrapbook depending on your style with prompts and words to inspire YOU to become who you want to be and recognize the good in you and focus on the changes you want to create in your own life. 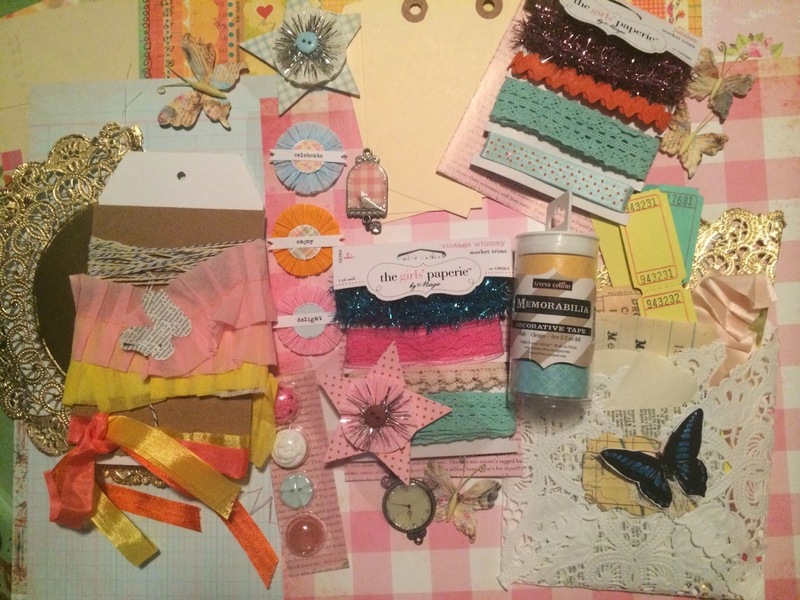 Filled with techniques and ideas for journaling and mixing media to create a one of a kind project just for YOU. Class begins August 4, 2014.
i looked it up on Wikipedia, and the definition was pretty sciency and kinda gross. So, here's my definition, or my understanding. it's a lot less sciency and easier to understand. In my 4th grade class we were partnered up in groups of threes and were given a Caterpillar, a jar and were sent out onto the playground to gather grass and a stick to create a habitat for our Caterpillar. i have never been too much into science, but watching that Caterpillar create a cocoon was fascinating to me. some groups caterpillars died, but my group's Caterpillar did exactly what our teacher Mrs. Wiseman said it would do. We watched with anticipation for days, weeks then finally one day we came into see our Caterpillar's cocoon break and we could see the beautiful Monarch butterfly struggle to get out. We wanted to help it, but we were told that if we did help it would die. The struggle was part of what made it strong enough to fly. At the time i had no idea how this science experiment would impact my life. i was just excited to have kept my Caterpillar alive and to see the change in to a beautiful butterfly. a change of habitat or behavior. As a Woman, like the Caterpillar we go through many changes, we struggle, we spread our wings, we try to fly. It is in the struggles that we are made stronger, wiser, more compassionate to others, we grow and we fly. This has been a re-accruing pattern in my own life, and i think all of us. Recently this has been heavy on my mind and my heart. Why is life so hard sometimes? Why do we have to have struggles? What i do know is that throughout my life i can look back on hard times and see where my struggles have helped me. I've grown, become stronger, been able to help someone in a similar situation, I've learned and I've grown. Stop for a moment and breathe. Listen to your heart. Physically put your hand on your heart and feel it pumping. i posted them 2 years ago on Instagram. at the time i had just reunited with my husband after over 2 years of being separated. instead of listening to my head i went with my heart. 2 years later it hasn't always been easy but it has been worth it. i am happier than ever. We are happy together. Life is hard enough on it's own but together we can do so much more. i am NOT an alone person. it's ok if you are. for me the more the merrier. When i am alone i am left with what i call my "alone thoughts" they are not always good. i am sure that i am NOT alone when i say this, i am my own worst enemy. i am critical of myself, i create self-doubt about who i am, what others think of me. sisters. This crap has got to stop. together we can uplift and inspire. together we can STOP the SELF NEGATIVE TALK. In this day where we are fed by so many outlets, home, family, work, friends, TV, Social Media, Blogs, Pinterest, on and on and on we need to step back and evaluate. Is what we are feeding ourselves doing us good? am i keeping up with the Smiths? As Women here's where the self doubt and self negative talk can come in. Who is SHE anyways? We create this in our own selves. Be ok with where you are in life, who you are right now. Tomorrow is a new day, to make changes, set goals an accomplish new things. Celebrate who YOU are. Who YOU want to be. Who YOU are becoming. When was the last time your Sparked yourself? Like all things this workshop has been a work in progress, a labor of love for myself and for you, my Spark Sisters. Join me in an Online Mini Spark Workshop to celebrate YOU. We have also created an amazing kit to go with this workshop. To put a value on it would be insane. 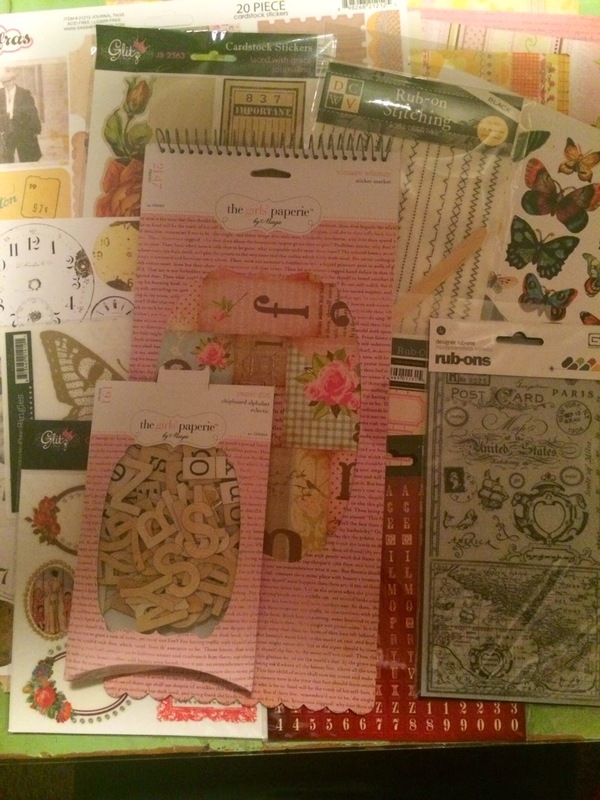 i have been gathering all year, collecting some of my favorite things to create with. Some old, some new from several different sources. Vintage Girls' Paperie, a favorite, Sassafrass, Glitz Designs, Jenni Bowlin Studios, Fancy Pants, Basic Grey, Pink Paislee, Prima, Teresa Collins Designs, hand sewn, hand stamped, punched and MORE. i hope YOU take the time and do something just for YOU with me. i feel so blessed to share my struggles with YOU, i feel your support and am inspired by YOU. Join Meg & I in celebrating Summer! 4th of July, Back Yard BBQ's & a Luncheon fit for a Queen. This will be a three day online video workshop. You can also sign up for our Spark Your Summer 2013 class for half price and receive the log in info immediately! You can also sign up for our Spark Your Summer 2012 class for half price and receive the log in info immediately!